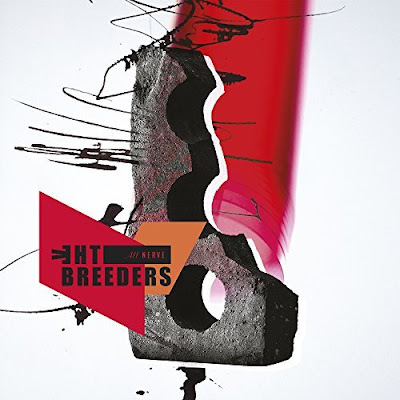 The Breeders released their new album All Nerve earlier this year. Today the band announced a slew of new U.S. tour dates in support of the record. The new leg kicks off September 27th and wraps in Cleveland on November 1st. Tickets for the tour go on sale this Friday, August 10th. The Breeders also unleashed a homemade video for the latest single "Nervous Mary" which features puppet versions of Kim and Kelley Deal. The puppets were crafted by Finnish puppeteer Milla Risku who also just happens to be a huge Breeders fan. Check the video out here or down below.